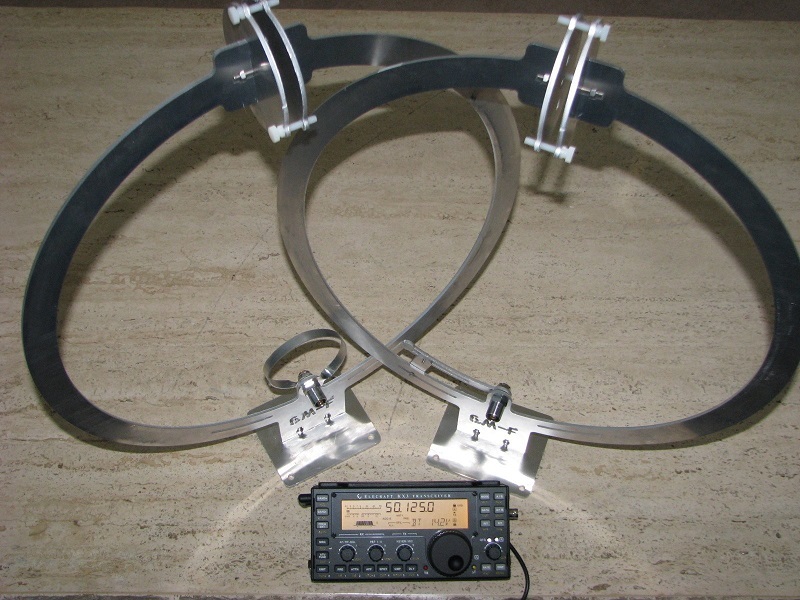 Here is a 6 meter magnetic loop that I purchased from Bob, VE3UK. It is precision CNC made and developed by Bob himself. 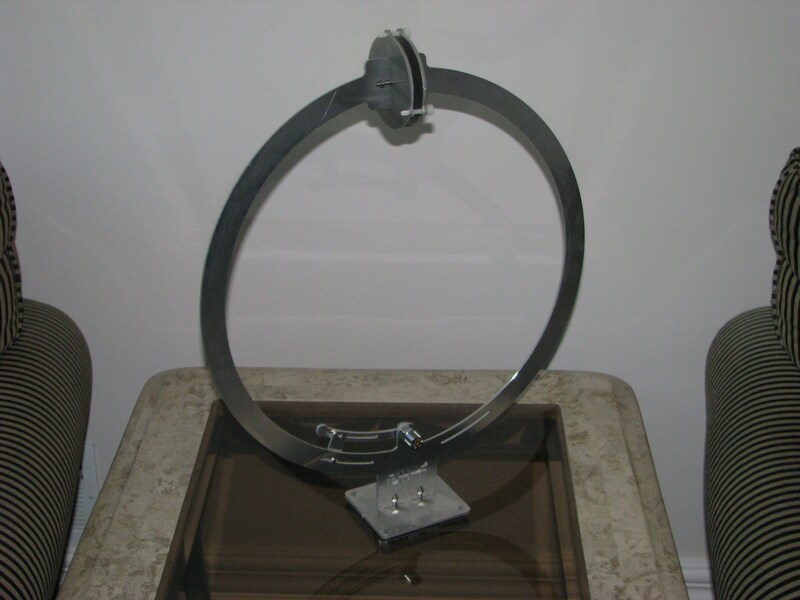 All aluminum, at 18 inches and 1.5 pounds, anyone can store this, use this and move this with no problem. I can’t wait until 6 meters opens back up again. Super easy to tune, operates 50-54mhz at 100+ watts and can be assembled with a screwdriver and 5 minutes of your time. Check out the video for more details.